To be eligible for cashback you must click through to the Sheilas' Wheels Car Insurance site, generate a new quote and purchase directly. 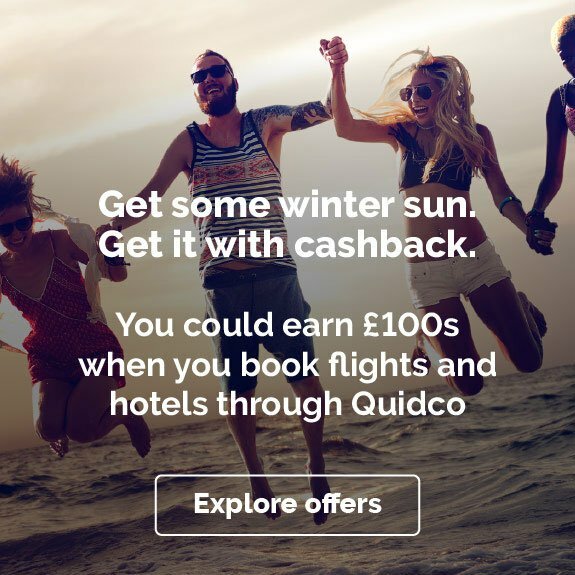 If the quote has been generated via another site (such as a comparison site) or advertisement, the sale will not be attributed to Quidco and you will not receive your cashback. 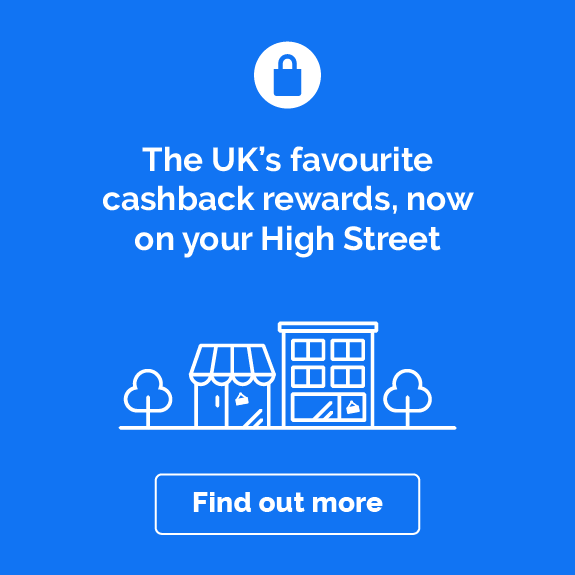 Cashback will not be awarded in addition to any other offers or promotions from esure/Sheilas' Wheels, unless the offer or promotion is specified on this site. All policies will be run through extensive confirmation checks and cashback will only be paid on valid policies. This process may take up to 90 days. 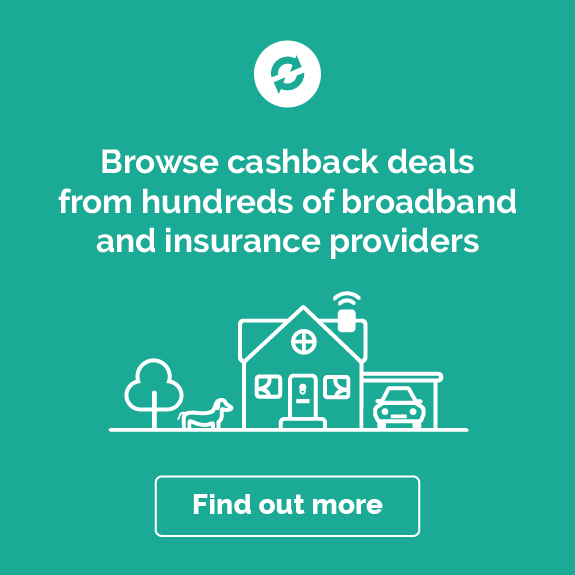 In order to receive the cashback you must click through to the Sheilas Wheels site via the Quidco link. It is important that you then generate a new quote and purchase directly. 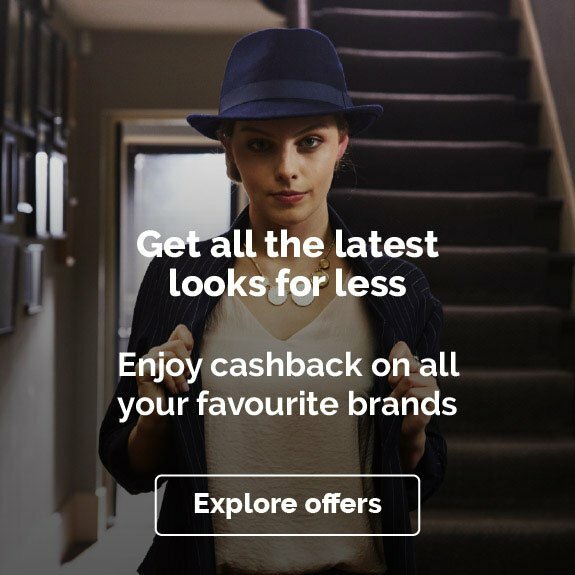 If the quote has been generated via another site (such as a comparison site) or advertisement, the sale will not be attributed to Quidco and you will not receive your cashback. Any policy queries must be submitted with your full name, policy number, policy type, policy date, vehicle registration, postcode and premium. 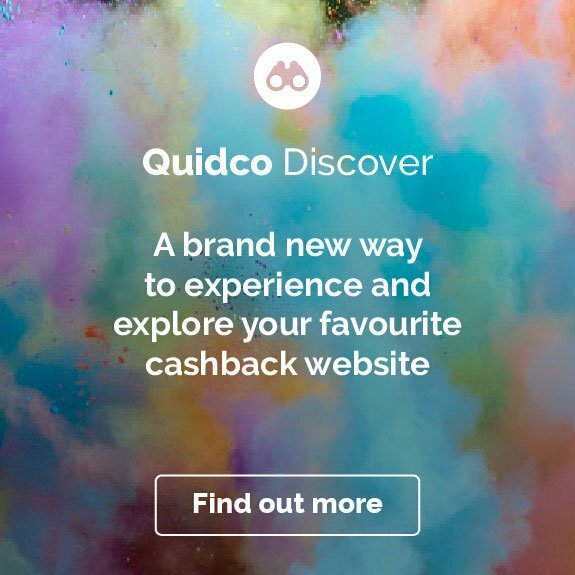 The cashback rate is offered by Quidco; any cashback claims should be taken up with the site, not Sheilas Wheels. Multicar deal – get a discount of for all cars in your household that you insure with us. If you insure at least 2 cars, you get a discount. Simple! Get an easy Sheilas’ Wheels quote today!